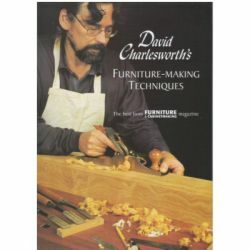 Even the most novice carpenter can build a basic cabinet box. 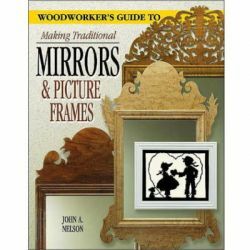 But sturdy, well-fitting, and attractive doors and drawers - a cabinet's true personality - are a completely different matter. 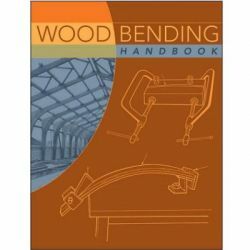 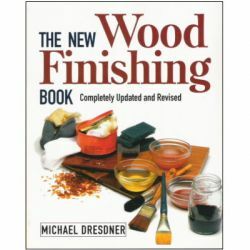 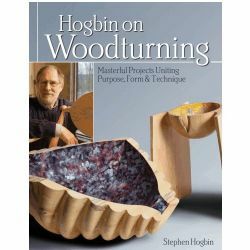 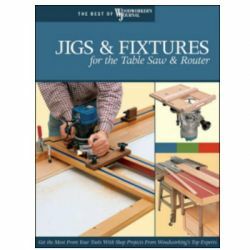 Written by an award-winning woodworker, this eye-opening manual presents a wide variety of styles and designs of doors and drawers for kitchens, baths, built-ins, and stand-alone furniture. 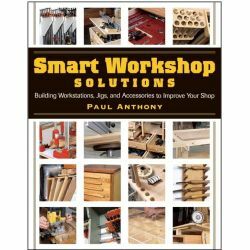 And since different cabinets call for specific applications, Andy Rae provides dozens of different ways to build them. 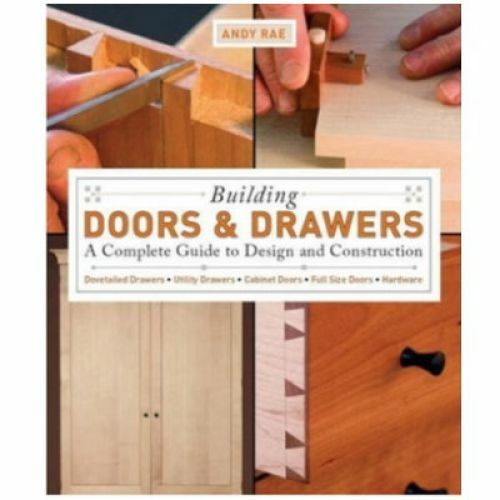 Not only does Rae cover hardware installation and design, he also tackles full-size doors, an immensely useful topic since these custom-made pieces are an extremely expensive proposition. 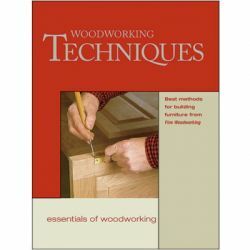 Money-saving and motivating, Building Doors & Drawers will open brand-new doors for both carpenters and woodworkers.